What is the F101 tribe? The Tribe is a global community of F101 sailors. We are attracting interest and buyers from all four corners of the globe. As a result the Tribe has been set up to create a modern, innovative platform as a way for F101 sailors to interact, share their experiences, swap stories and images as they embark upon their journey in sailing their F101.. Good communication and a common desire to make all aspects of foiling a fun and shared experience will form the ethos of the Tribe and don’t be surprised if it is very different to any other class association that you have been part of! 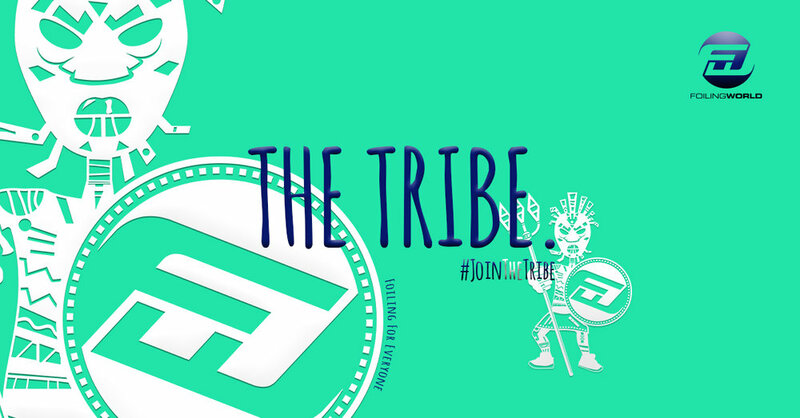 HOW DO I BECOME A TRIBE MEMBER? To become an F101 Tribe member you need to own an F101. Once a part of our group you will be involved in all the behind-the-scenes action where we chat through fastest times, things we're learning, events and more!